Kentucky has one of the highest C-section rates and highest repeat C-section rates in the country. 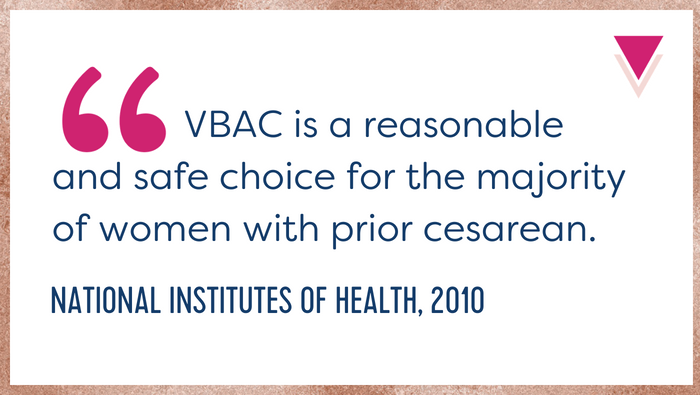 Even as most Kentucky hospitals ban or discourage women from having vaginal births after Cesarean (VBAC) in their facilities, they also want to restrict women from having VBACs in their own homes. * Several folks have reached out to Birth Monopoly about having a similar video produced for their state. If you’d like more info about that, please contact us here. This is what we get for allowing “health” “care” to be run by a for-profit, self-policing cartel. It is likely that other industrialized countries don’t have these problems because their single-payer health care systems curtail profit and tax their wealthiest citizens more heavily to fund all health care for everyone: sick people are more expensive to care for than healthy people, so it’s no longer in the plutocrats’ financial best interests to let anyone get sick/damaged.